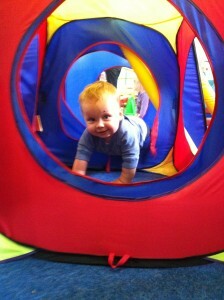 Yahoo!!!! 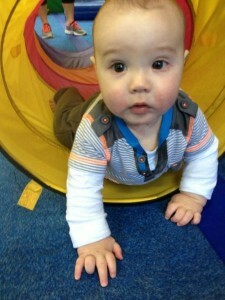 Baby gym is running every Wednesday morning at 9am for all babies 3 mths to walking. 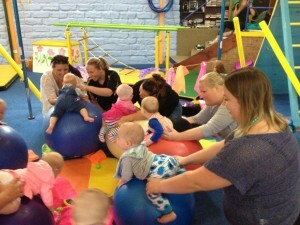 This is a special class which concentrates on baby sensory in a fun class for mums & bubs. 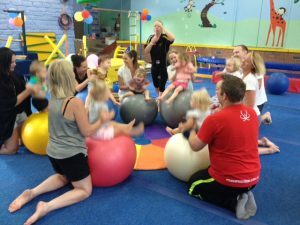 We have a comprehensive program which allows babies to experience a wide range of movement, music, and interaction with mum with our qualified coach in a bright colorful safe environment. 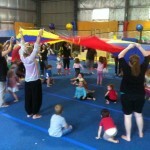 This is a great way to meet other mothers with bubs and spend a fun 40 min lesson with your little one. 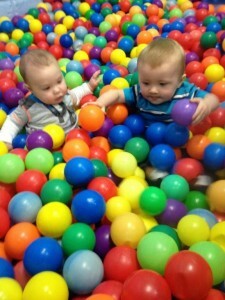 To book in and try a class just give us a call on Ph: 436 55545.